This range of highly detailed cast miniature scenic items was originally conceived for model railway use but the breadth of the range makes them ideal for use in many other applications including architectural models and dioramas. 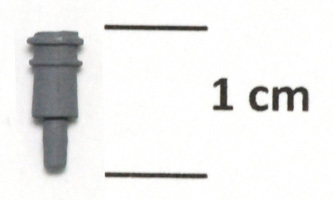 All items are modelled to a scale of 1:76 (4mm -1ft) - suitable for model railways built to OO, EM and P4 gauges. However, the Shire Horse is also modelled to a scale of 1:152 (2mm - 1ft) N gauge and three farm wagons to a scale of 1:87 (3.5mm - 1ft) HO gauge. As well as being suitable for HO gauge layouts, the 1:87 items can be used to represent 'smaller versions' on 1:76 scale layouts and dioramas or in the distance to create false perspective. 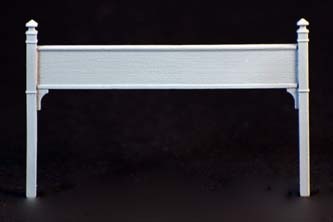 All items are supplied as unpainted white metal castings. Please note that some items displayed on this site have been painted for illustrative purposes and in some cases surrounding detail has been added.